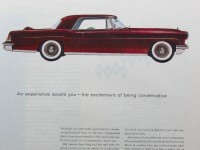 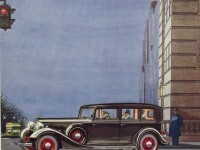 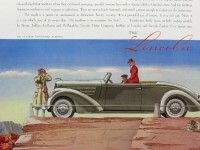 eBlueJay: 1941 Lincoln Zephyr V-12 gold color convertible parked on tropical beach frameable vintage print ad. 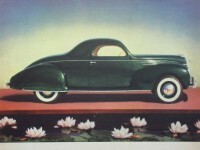 1941 Lincoln Zephyr V-12 gold color convertible parked on tropical beach frameable vintage print ad. 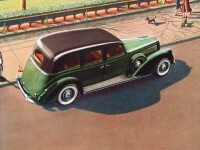 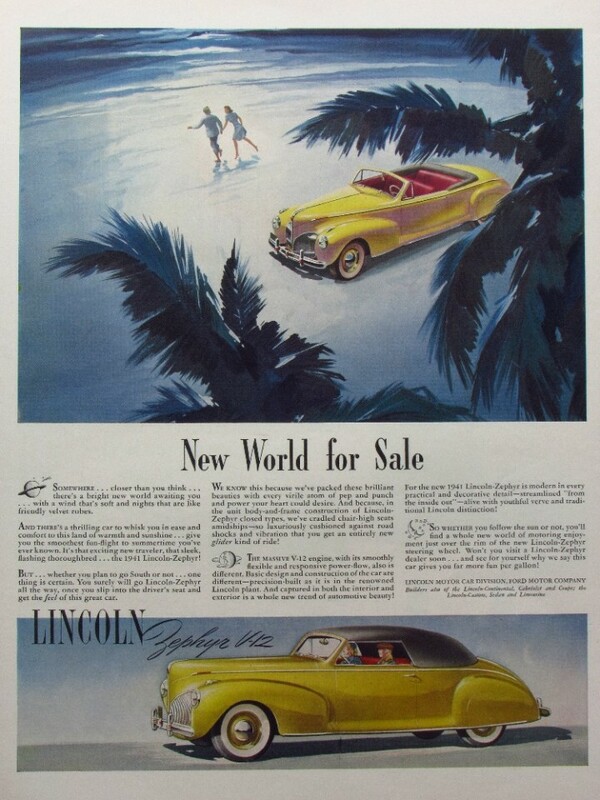 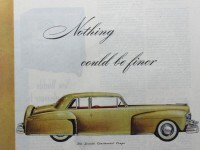 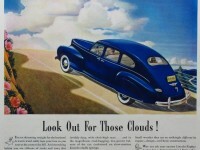 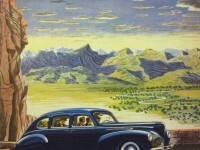 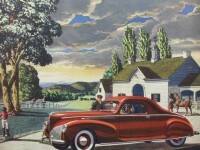 1941 Lincoln Zephyr V-12 gold color convertible parked on tropical beach Illustrated frameable vintage print ad.